Seborrheic is a skin condition that primarily affects the scalp, face, and the torso. It is also known by the names of capitis, seborrheic eczema, pityriasis, and seborrhoea. 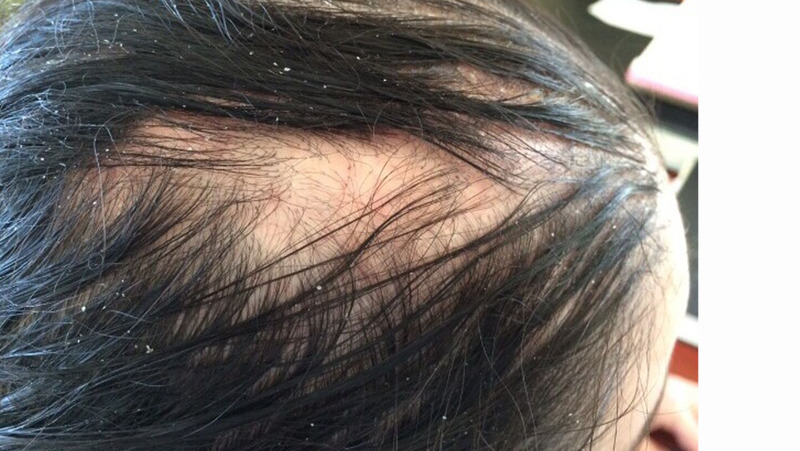 The most common name for this condition, however, is dandruff. 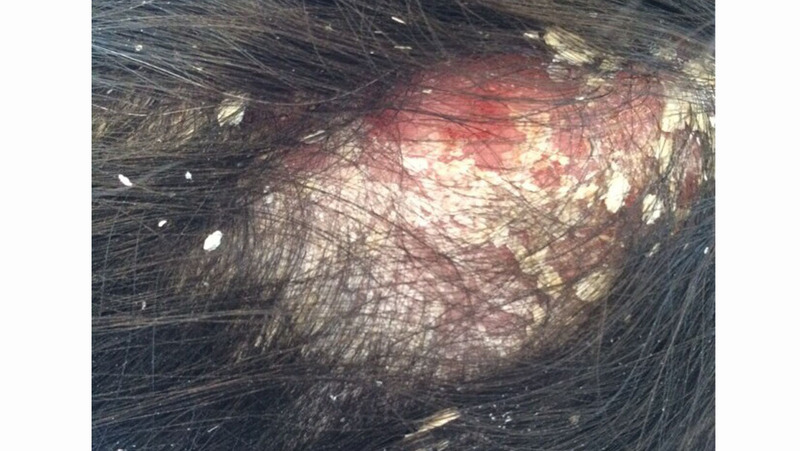 It is characterized by red, scaly skin which might also be dry and itchy in some cases. It mostly affects the areas of the skin where there is an excess of the sebaceous gland. When this condition affects children, it is called cradle cap. In adults and adolescents, it is present in the form of flaky and scaly, dry skin, mostly on the scalp, very similar to dandruff. The progress of Seborrheic is usually gradual starting with flaky and dry scalp or any other affected area. It then increases in severity, and the skin turns into a red patch that is scaly and also itchy. Sometimes it also affects the area near the eyelashes and in cases where the severity has advanced; it can have yellowish bumps on the hairline. In children, it affects the scalp and usually fades away by the time a child is a year old. However, it can appear during adolescence. Even though the exact cause of seborrheic is unknown, living a healthy and balanced lifestyle can help in the prevention of the condition. A regular cleansing ritual of the scalp, moisturizing, and regular shampooing can easily avoid seborrhoea. In addition to these, usage of antifungal creams has also shown to help prevent this disease. A well-balanced diet with adequate healthy fatty acids can help in regulating the severity and periodical flare ups. At our HPDC center, we offer you the most natural remedies so that there is no need of using a harmful chemical substance that might have adverse effects on your health. We provide you with our very effective Homeopathic Seborrheic drops and Dr. Zamir Herbal Cream that will treat your condition in no time. Along with that, we also have rich fish oil that will help in speeding up the healing process. And there is always the valuable medical advice that includes some important dos and don’ts. We only use natural and homeopathic remedies without any harmful chemicals. Our treatments are safe to use, and they have absolutely no side effects as they are completely natural. You don’t have to intoxicate your body with chemicals for seborrheic treatment. We have a healthy and natural alternative seborrheic treatment to that in the form of our homeopathic drops and herbal cream. Get in touch with our experts at HPDC and ensure completely safe and effective seborrheic treatment. We would be glad to help you in getting a healthy and good looking skin.